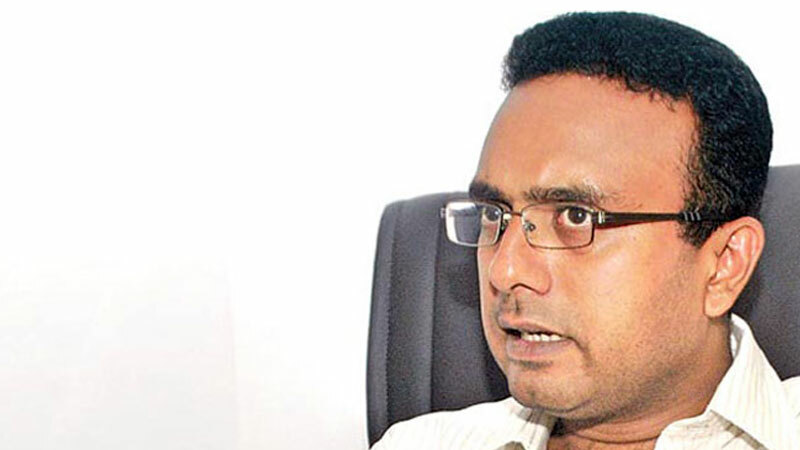 Galle District Parliamentarian Manusha Nanayakkara said that the workers should be careful,not to fall into the trap and go abroad for illegal employment and that they have been subjected to various harassments through media. The government will always take actions to protect migrant workers, he said. He was speaking at a function held in Labuduwa, Siridhamma Vidyalaya on June 19 to grant scholarships to the children of migrant workers operating by the Sri Lanka Bureau of Foreign Employment. A total of 383 children of migrant workers in the South received Rs. A total of 9,495,000.00 scholarships were awarded.